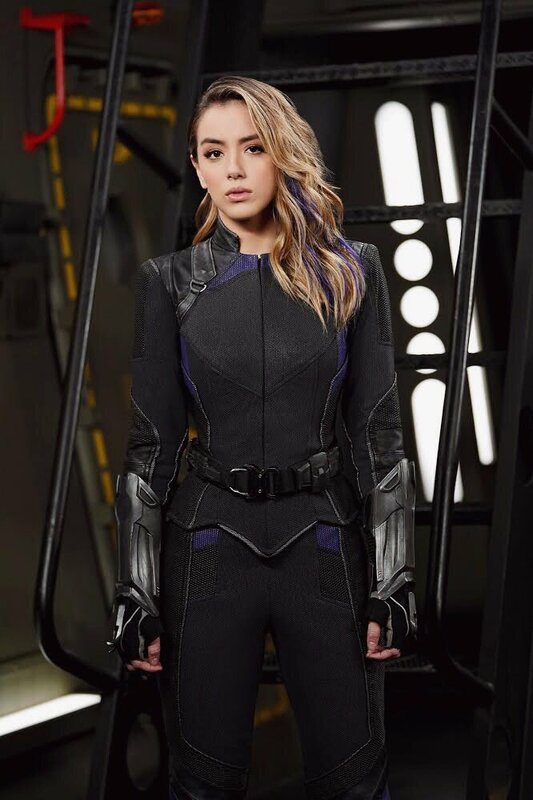 “Missing Pieces” – Scattered across the galaxy, the team works to find their footing in the wake of losing Coulson in the spectacular Season 6 premiere of “Marvel’s Agents of S.H.I.E.L.D.,” FRIDAY, MAY 10 (8:00-9:00 p.m. EDT, on The ABC Television Network, streaming and on demand. 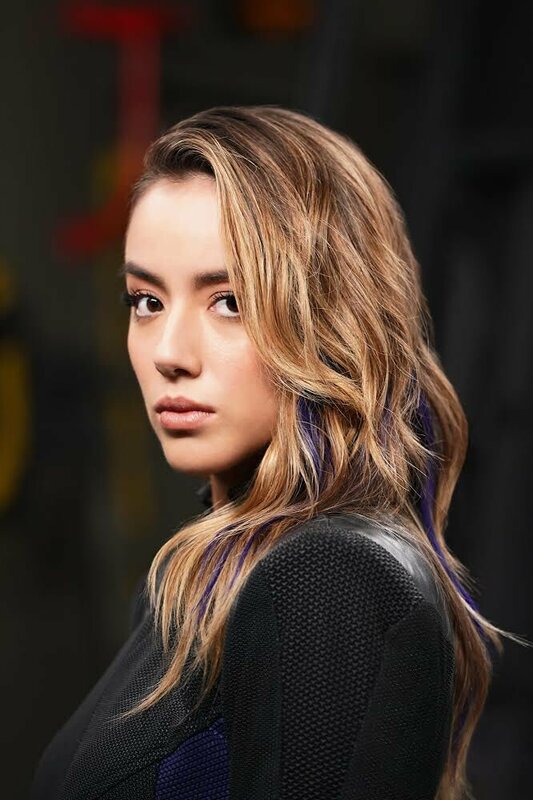 “Marvel’s Agents of S.H.I.E.L.D.” stars Clark Gregg, Ming-Na Wen, Chloe Bennet, Iain De Caestecker, Elizabeth Henstridge, Henry Simmons, Natalia Cordova-Buckle, and Jeff Ward. Guest starring is Maximilian Osinski, Briana Venskus, Joel Stoffer, Barry Shabaka Henley, Lucas Bryant, Winston James Francis, Matt O’Leary, Brooke Williams, Glenn Keogh and Levi Meaden. “Missing Pieces” was written by Jed Whedon & Maurissa Tancharoen and directed by Clark Gregg. (Read a summary of the episode after WonderCon sounds interesting).